With the latest innovations in skin care science and years of experience and clinical research, Dr. Kassabian has developed a skin care program that brings the expertise of a cosmetic surgeon directly to you. There are three easy steps: Prepare, Perfect, and Protect. Dr. Kassabian realizes that with our busy lives we need a skin care system that is easy and convenient and can be used as part of a daily routine as well as before and after surgery to achieve healthy, radiant, and youthful skin. 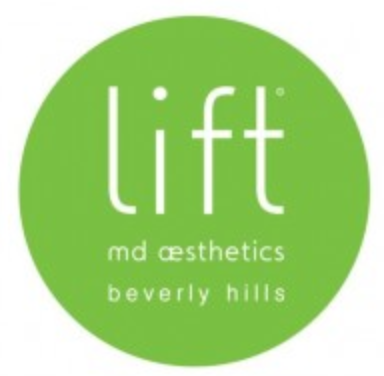 All of the Lift MD Aesthetics® Skincare Products are developed with a unique blend of herbal extracts and European botanicals and are brought to you by an expert in the fields of both medicine and beauty. The Lift™ Body Contour system is made for all body types. This innovative body perfecting system was developed with state of the art European botanicals to deliver targeted results for a smoother, contoured look. This remarkable skin care product is accompanied by the LIft™ Cellulite Massager Hand Tool to increase circulation as well as address problematic cellulite areas of the body. The Lift™ Body Contour System includes the following: Cellufirm Contouring Serum, Décolleté and Bust Contour Crème, Cellufirm (Body) Crème, and the Lift™ Cellulite Massager Hand Tool. It’s a great way to smooth, tighten, lift, and firm and it’s available through our online store or at our state of the art surgical center and spa.